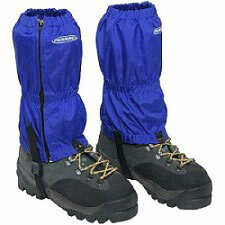 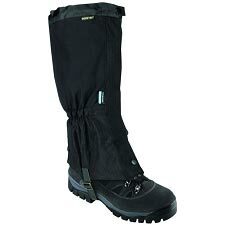 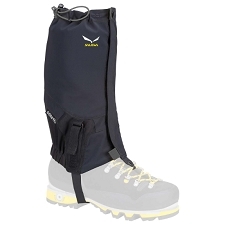 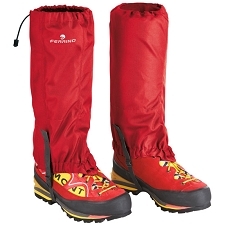 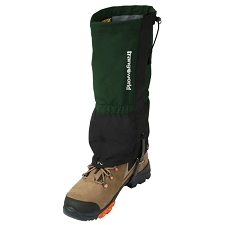 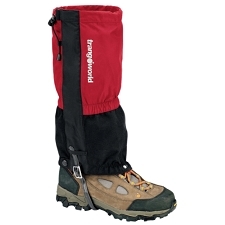 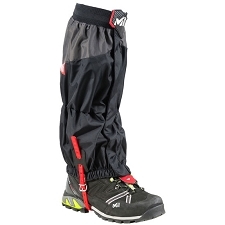 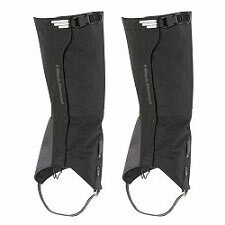 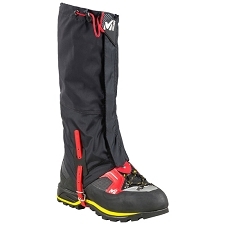 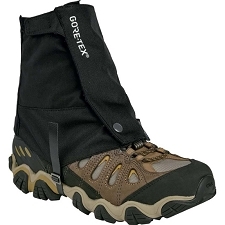 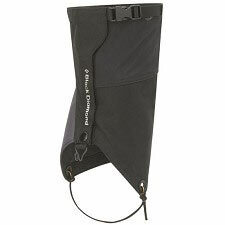 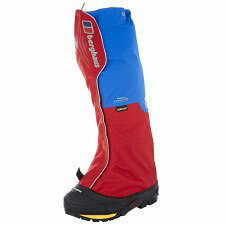 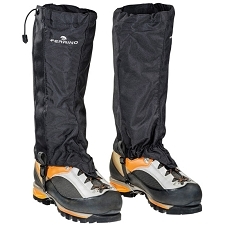 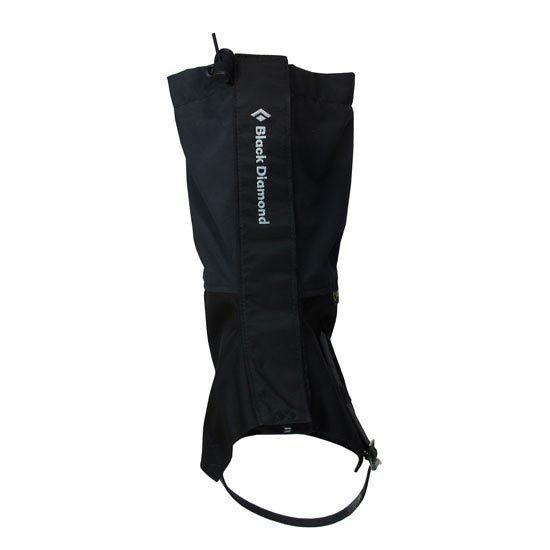 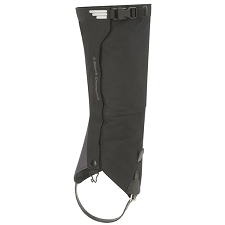 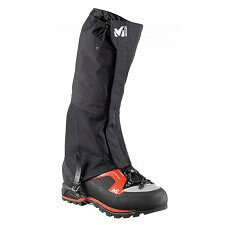 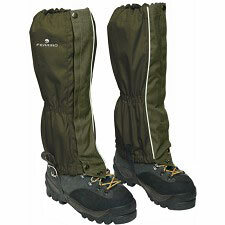 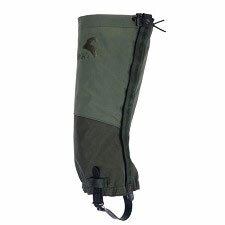 Keep out the rain, snow and ice with these waterproof gaiters. 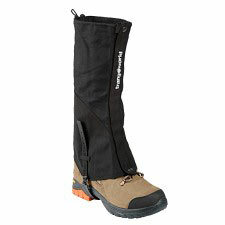 Designed to keep out ice and moisture while ice climbing, the Black Diamond Frontpoint features a full-height design with a 2-layer waterproof breathable Gore-Tex upper and ballistic nylon lower. 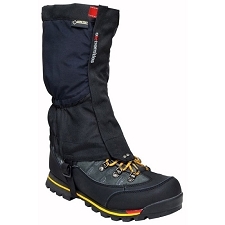 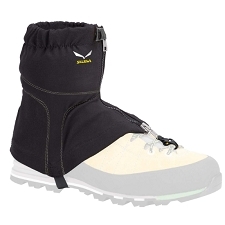 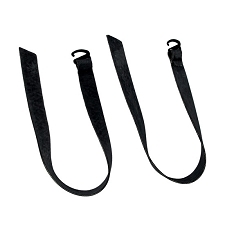 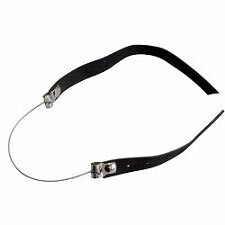 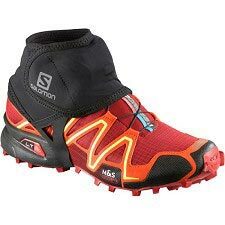 The narrow fit keeps the gaiter streamlined around ice boots, and the neoprene-coated instep strap keeps it securely fitted while climbing. 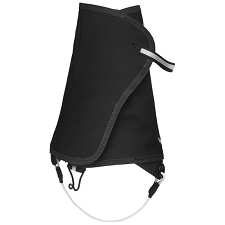 A full-height, form-fitting gaiter with GORE-TEX@ waterproof breathable fabric, the Frontpoint is perfect for ice climbing.